Gift your dedicated fan a spectacular NCAA and college-themed surprise. 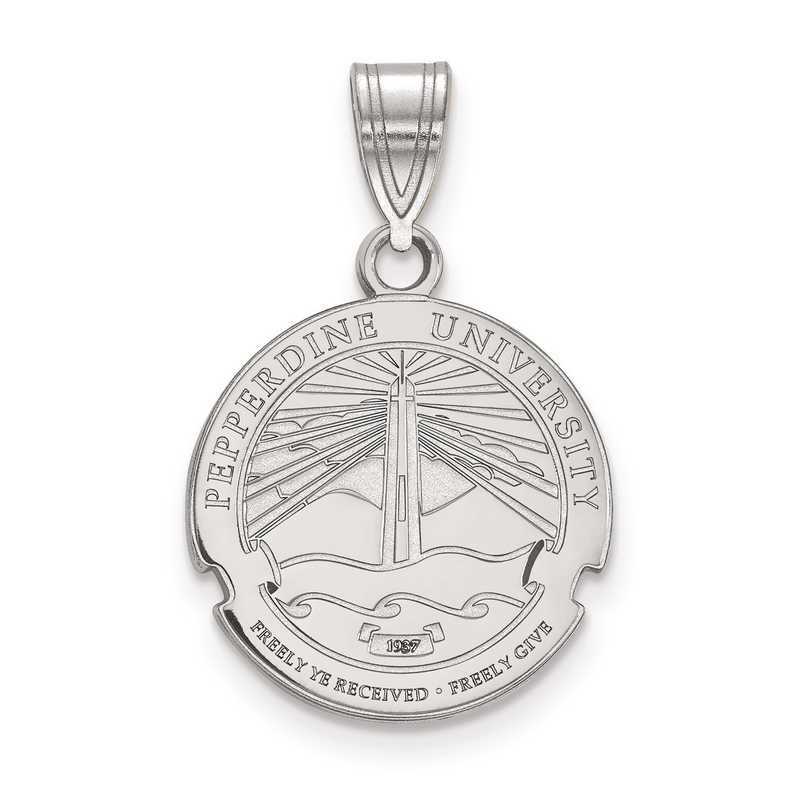 Officially licensed by NCAA, this Pepperdine University pendant is designed from rhodium-plated sterling silver along with polished finish. Brought to you by LogoArt, this 22x15mm medium crest pendant is perfect for showing your love and support for your favorite college. Manufacturer direct from a trusted supplier.